Explore the wine industry's renewed interest in macerated white wines, an ancient technique that is gaining new followers in the 21st century. As the Rosé craze of 2017 winds down and we put some of our tired hashtags to bed for the winter, there’s another color of wine edging its way into our conversations. Like Rosé, its production relies on the manipulation of skin contact during fermentation, or maceration, but the similarities end there. In modern white wine production, the grapes are pressed before fermentation, ensuring that the juice has minimal contact with the tannins and phenolic compounds in the skins. This produces the light, crisp white wines we are accustomed to. But white grapes weren’t always processed this way. Thousands of years ago in the Caucasus, now the country of Georgia, white grapes were fermented whole, skins and all, in clay jars called amphorae, and the tannins and color compounds in the skins produced wines with a range of colors from pink to deep amber. Lately, vintners around the world have been rediscovering the potential of macerated white wines. The flavor compounds, aromatics, and tannins that previously wound up on the compost heap now add a new dimension to some of our most beloved white grapes, such as Pinot Blanc, Rotgipfler, Zierfandler, and even Grüner Veltliner. By fermenting these traditionally white wines on the skins, winemakers are (re)discovering some of the hidden potential of these varieties. Often referred to as “orange wine,” and sometimes dismissed as trendy or a passing fad, skin-contact whites are nevertheless starting to show up on wine lists and in retail stores in ever-increasing numbers. One of the most transcendent experiences of life is a good meal paired with the perfect wine, and macerated white wines are incredibly versatile in this regard. You wouldn’t normally think to pair a Pinot Blanc or Grüner with beef ribs or lamb curry, but the tannic backbone and intensified aromatics imparted by skin contact allow these wines to stand up to hearty fare that would otherwise overpower these delicate varieties. 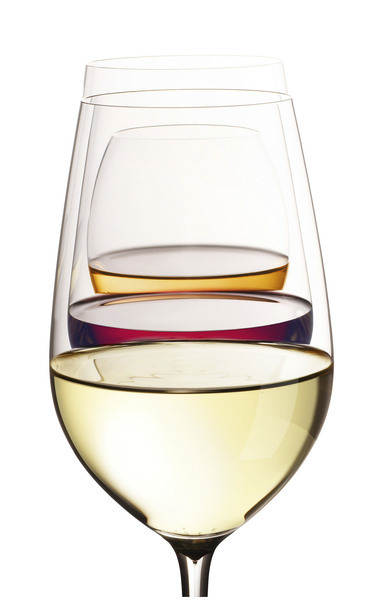 Macerated white wines often show more like reds in practice, not only pairing with stout, rich foods, but also benefiting from the normal red-wine protocols of decanting and cellar-temperature service. Indeed, the following examples can often be substituted for your favorite red wine when you’re looking for something a little different. 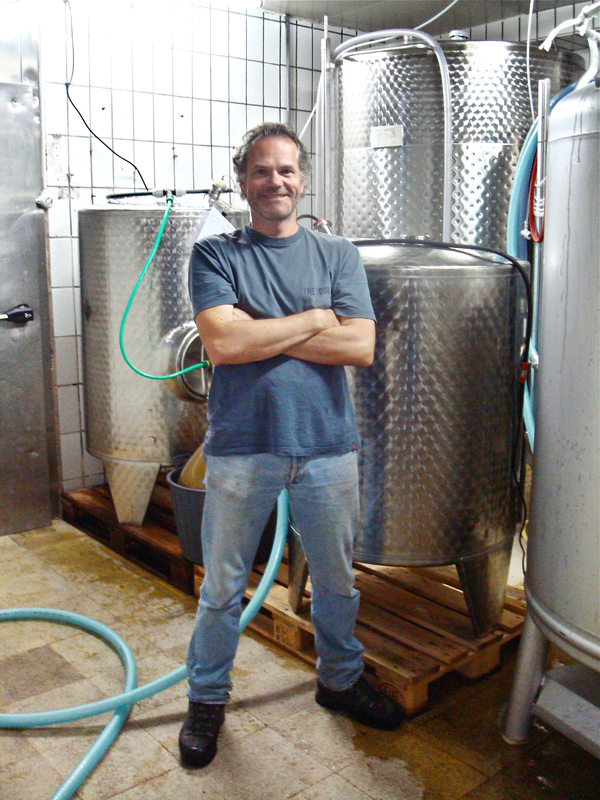 Claus Preisinger is always experimenting, he’s kind of like Circo Vino’s very own mad scientist/alchemist. His “Edelgraben” vineyard, near Lake Neuseidl, is a special plot of chalky limestone soil where he grows varieties outside of Burgenland’s standard fare of red grapes like Zweigelt. Here, Pinot Blanc vines flourish in the unique soil, and Claus ferments the grapes from these vines on the skins in traditional clay amphorae. Bottled without filtration, the resulting wine is ineligible to bear the vineyard’s name, so it is labeled “ErDELuftGRAsundreBEN,” a bit of trickery designed to outsmart the label police. Exotic aromas, thick fruits sharpened by phenolics, and and floral overtones make this an experiment worth repeating. 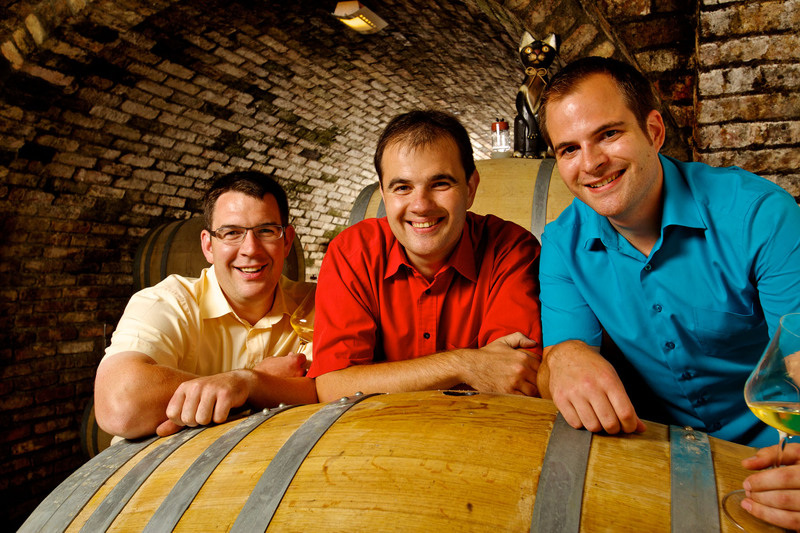 Farther south, in the Thermenregion, the brothers Reinisch have been dabbling in skin-contact white wines since 2013. Mad scientists in their own right, they are always wanting to try out something new, and a macerated version of the region’s treasured native grapes seemed natural. 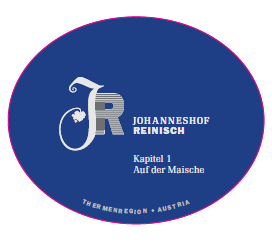 Using the rare indigenous varieties Rotgipfler and Zierfandler, along with a dash of Traminer, Reinisch’s Auf der Maische brings structure and power to this cherished Austrian blend. Michael and his brothers credit Auf der Maische’s skin-fermentation for capturing the true aromatic nature of these varieties. Vienna boasts its very own tradition of wine culture. The only major city in the world with vineyards in it, Wien is home to Weingut Hajszan Neumann, helmed by the brilliant Fritz Weininger. 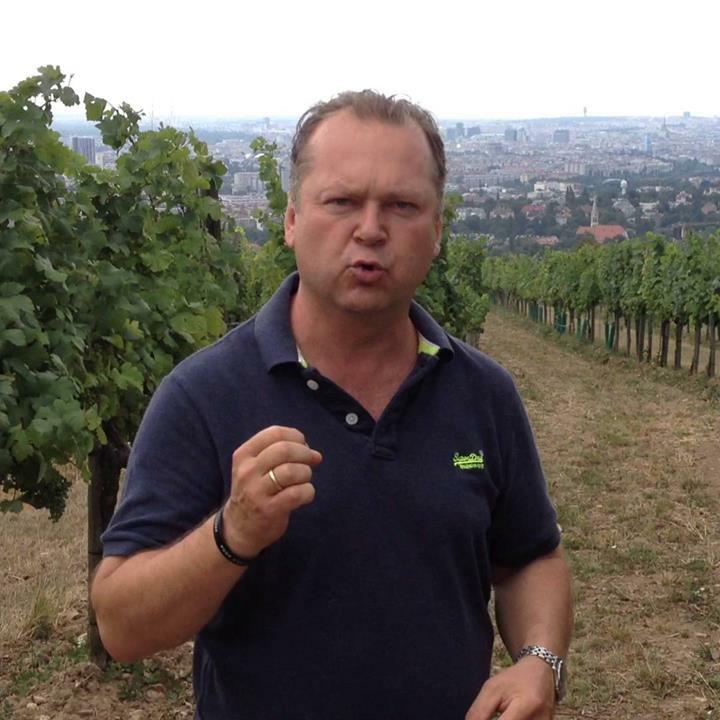 Fritz is an expert on the regional specialty Gemischter Satz, Wein’s traditional co-planted field blend. Sometimes containing over 15 varieties, Gemischter Satz takes on some remarkable characteristics when macerated. Hajszan Neumann’s Gemischter Satz Natural spends 5 months spontaneously fermenting on the skins, and is bottled unfiltered. The result is a unique expression of this cherished blend, combining the character of Viennese heuriger tradition with the ancient practice of maceration to produce a wine that is incredibly balanced. Winemakers in the U.S. are beginning to explore the potential of macerated whites as well. 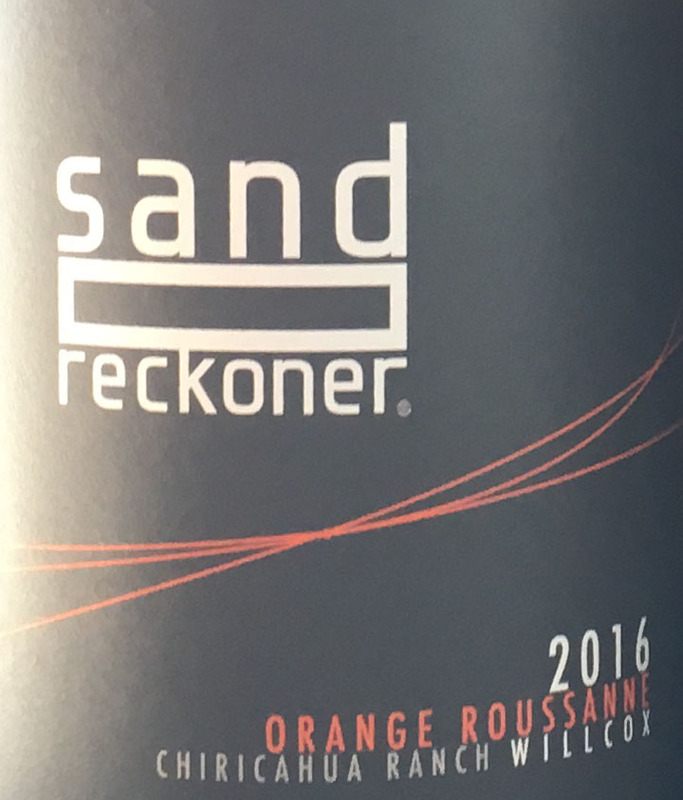 Sand-Reckoner Vineyards, helmed by math geek Rob Hammelman in Willcox, Arizona, has released their first-ever “orange” wine, as we Americans are wont to call it. 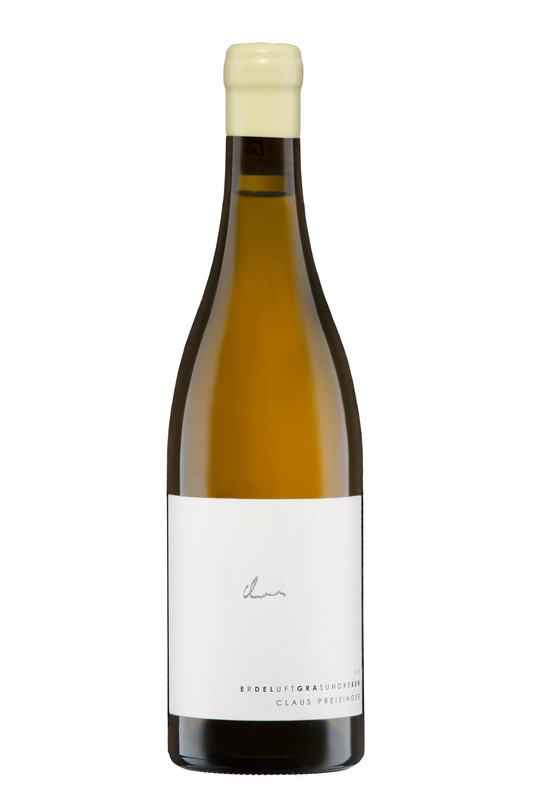 Rob harvested a small plot of Roussanne from the high-elevation “Chiricahua Ranch” vineyard, fermented it on the skins for 40 days, and aged it on the lees in neutral oak for 10 months. The result is 2016 Orange Roussanne, a medium-bodied, fresh, minerally wine with chamomile tea, coriander, and mandarin orange notes. Rob’s focus on quality and attention to detail, evident in every Sand-Reckoner wine, has resulted in a stunning debut for Arizona on the ever-expanding stage of macerated white wines. The recent renaissance of white grape maceration is shaking up the wine scene, and there may be a bit of a bandwagon effect, with new examples seeming to appear every day, and the jury is still out on whether this off-color style will ever gain full acceptance in the collective wine consciousness. But it all comes down to personal preference, really. 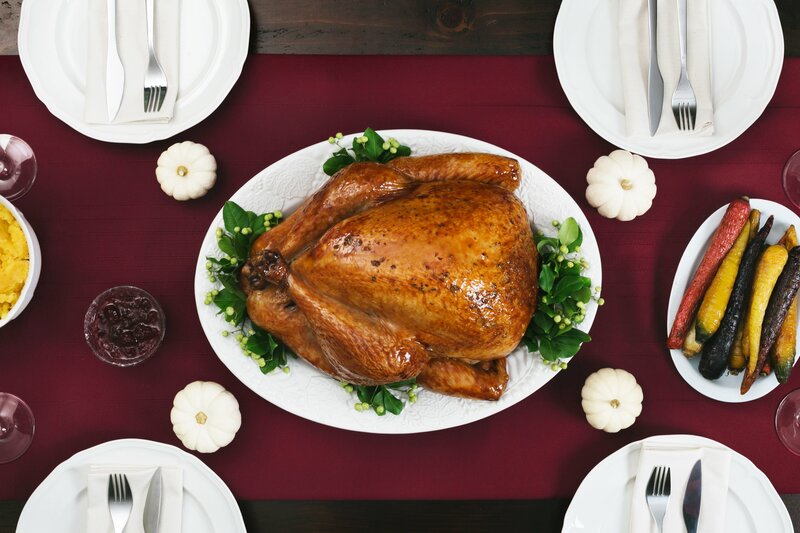 Looking for something offbeat and unique to go with dinner? Ready to try something new? Or old? Skin-fermented white grapes might be just the thing to get us out of the rut by providing a real Alter.Native (thanks, Peter) to the age-old question, “Red or White? Orange you glad its macerated? I find macerated white wines, when crafted well, to be absolutely captivating. The extended maceration time seems to unlock antechambers of aromas and flavors that your senses may have abstractly known could exist in wine but suddenly are presented in a visceral, immediate way. Macerated white wines show us that the sensory color palate is more varied than we might have imagined. Its a little bit like looking into the dreams of grapes (if they could dream) and tasting their imagination. Macerated wines, while emerging from centuries old tradition, are considered niche and are still tiptoed around in mixed company – especially in the dance between wine wholesale professionals and their retail or restaurant clients. There are wine professionals that specialize in unusual wines and there are those that eschew them, much like a left and right political boundary. There are those who remain in the middle – curious about flavors and methods that are not mainstream but taking their time to put a toe in the water. There are those who are ardent believers in the old ways and think that modern, commercial wines have no soul. Who knew that a style of wine could produce such compelling conversations? At Circo Vino, importing macerated white wines is another way in which we can demonstrate the diversity of fine, handcrafted wine. It is vital to us to be able to offer both the crisp, fresh-fruited version of a white grape as well as one which shows its alternate facets. It is a way of seeing the whole grape, to taste it in as many expressions as possible. Macerated wines also give us a different view on terroir as we push past the primary fruits in the wine towards something more structural. A part of our modern day life is the expectation to have options. For new wine lovers and seasoned wine lovers alike, macerated wines allow our palates to experience new options of food pairings and textures, fragrances and visual stimuli. 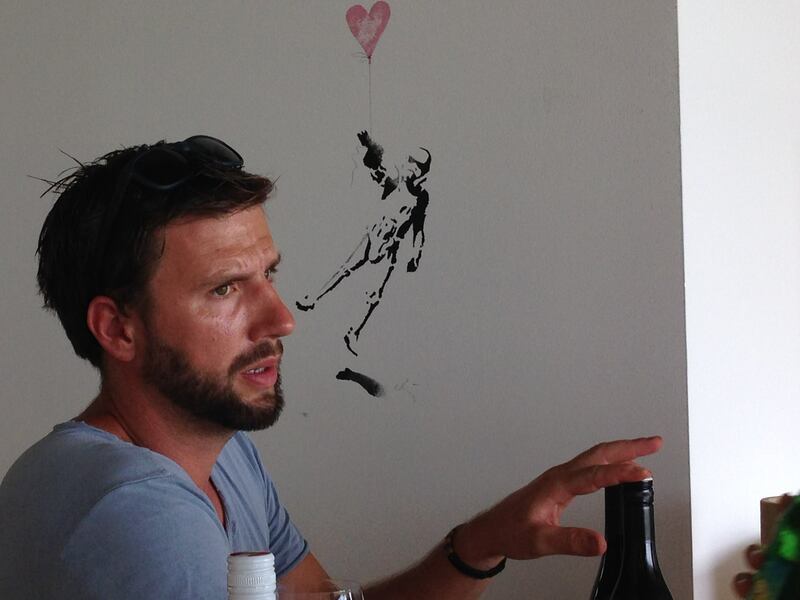 Its part of what draws younger wine drinkers to explore macerated white wines and the category of natural wine. In the last three years, articles about “orange wine” have appeared in Vogue Magazine, Elle Magazine, Bloomberg, and the Huffington Post, signaling that even the mainstream public is getting some exposure to it.